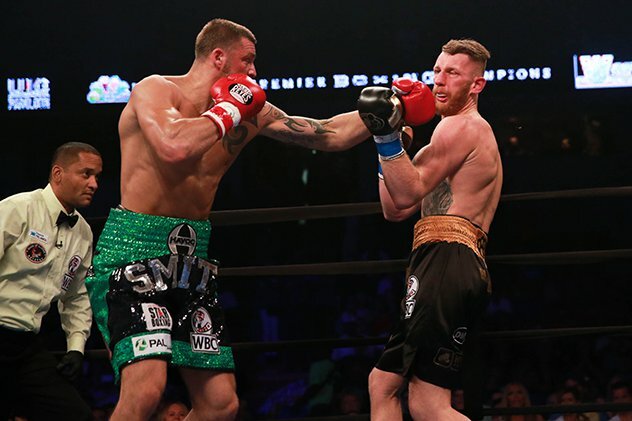 NEW YORK – It’s been nearly a year since the last time Joe Smith Jr. was before a crowd in a boxing ring. 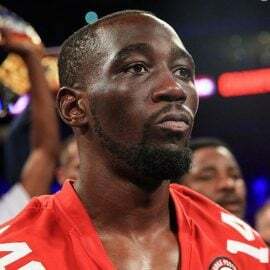 Smith, a full-time union laborer and part-time prizefighter, had risen from club show draw in Long Island to legitimate contention with his knockouts of Andrzej Fonfara and Bernard Hopkins, the latter of whom he deposited out of the ring and into retirement. Some felt in hindsight that Smith was taking an unnecessary risk facing Sullivan Barrera last July, and that he should have held out for a title shot. 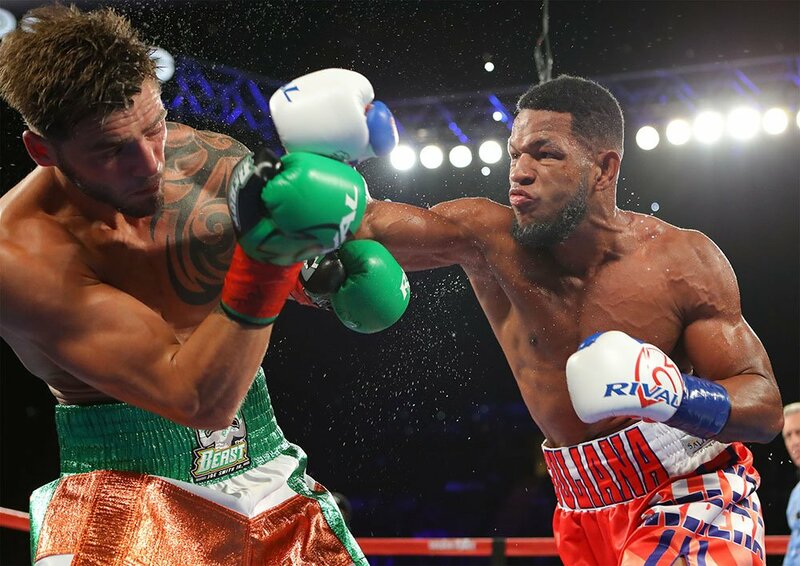 Smith scored a first-round knockdown with a left hook but, hindered by a jaw injury, lost a unanimous decision. 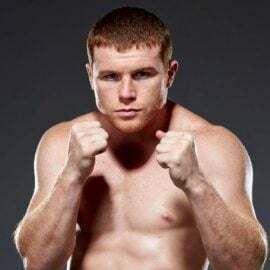 Neither Smith nor his trainer have any regrets about taking the fight, figuring the HBO spotlight was the best opportunity they had on the table. “I took it, and it just happened that I got injured in training and it just escalated when I got in the ring,” said Smith (23-2, 19 knockouts). “He was one punch away from stopping him in the first round,” added trainer Jerry Capobianco. 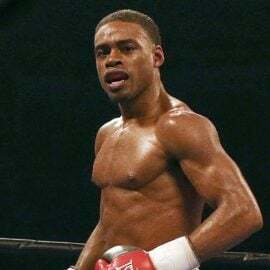 Now Smith will try to pick up where he left off this Saturday when he faces Melvin Russell (11-4-2, 7 KOs) this Saturday at Mohegan Sun in Uncasville, Connecticut. The 10-round light heavyweight fight will give Smith a chance to shake off some rust and preserve his rankings (No. 3 with the WBC, No. 7 with the WBA and No. 10 with THE RING). 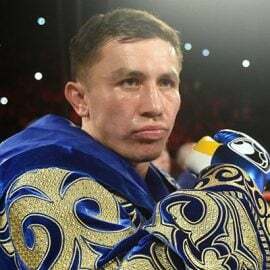 The time out of the ring was necessary for Smith, 28, to recover from a broken jaw, which he says was sustained prior to the Barrera fight and was exacerbated early on. He says it originated from a wisdom tooth that needed to be pulled. “I went to the hospital that week to get it looked at. The whole inside of my mouth was black and blue. The doctors told me there was nothing wrong and the x-rays didn’t show anything. There must have been a hairline fracture there or something,” said Smith. Smith had surgery after the fight, which required that his mouth be wired shut. He only got cleared to return to sparring two months ago, but had been training all along to stay in shape. He’d also been working, having opened a tree-removal business with his father called Team Smith Tree Service (“Call us last,” the company’s promo graphic reads. “We knock out the competition!”). The company handles stump grinding, wood chipping and trimming. He remains a member of the Laborers Local 66 union, and says he has no plans of giving up his card-carrying status any time soon. “I’ll never let my book go. I’m always gonna keep it up to date. It’s always something to fall back on,” said Smith. His opponent this Saturday, a 39-year-old from Kentucky who goes by the nickname “The Romantic Redneck,” figures to be a tough guy, but not a puzzle Smith will need much time to solve. Russell has only been stopped once, in the second round by Edwin Rodriguez a year ago, and has lost three of his last four fights. “Assuming all goes well, we will evaluate how he looks and plan his next fight. 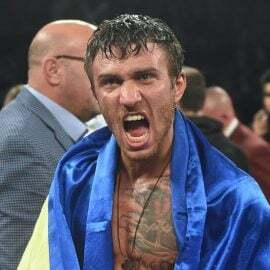 If all things go as I expect, we are looking for a world title shot for him in the fall,” said DeGuardia, who is confident that Smith’s next fight will draw support from a television network. One fight Smith isn’t interested in – at least for now – is a showdown with fellow Long Islander and significant local attraction Sean Monaghan (29-1, 17 KOs), a fight which Monaghan’s promoter, Lou DiBella, had pitched. 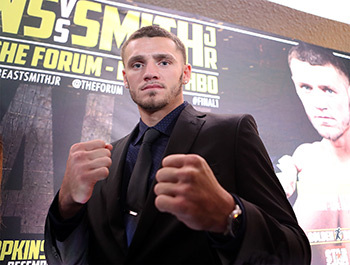 “Neither one of us want that fight because there’s no money there to be made,” said Smith. “I’m looking for a world title, that’s it. “Maybe as a title defense,” he added. 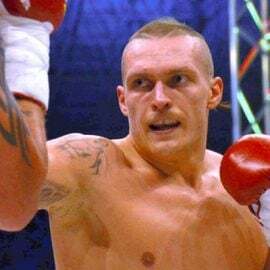 The fight that Smith says would interest him the most would be a meeting with Sergey Kovalev, holder of the WBO light heavyweight belt. Kovalev is set to defend against Eleider Alvarez on August 4 in Atlantic City. Saturday will show just how ready Smith is to take that next step. 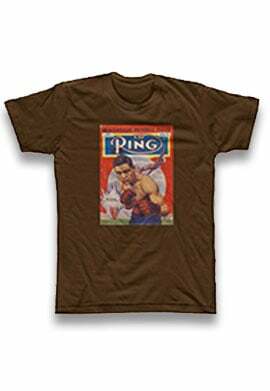 Ryan Songalia is a member of the Boxing Writers Association of America and can be reached at [email protected].